Leading risk factors for GBC include gallstones, female gender, and advancing age. Primary sclerosing cholangitis, nitrosamine exposure, choledochal cysts, Clonorchis sinensis and Opisthorchis viverrini represent important risk factors for CCA, although a specific risk factor cannot be identified for many patients. While both cancers affect mostly individuals in their sixth decade or older, CCA has a male predominance and GBC—a predilection for females. 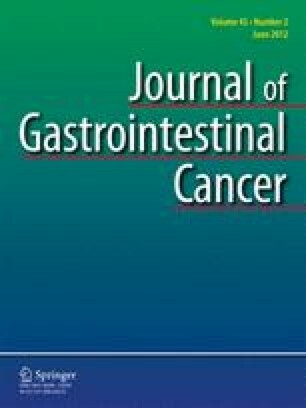 Although the current level of understanding of the molecular pathogenesis of GBC and CCA at the interface with specific risk factors is significantly lower than for other gastrointestinal malignancies, it continues to evolve and may soon open new avenues for the therapy of biliary cancers.